Do you have thin brows due to genetics, age or cancer related treatments? 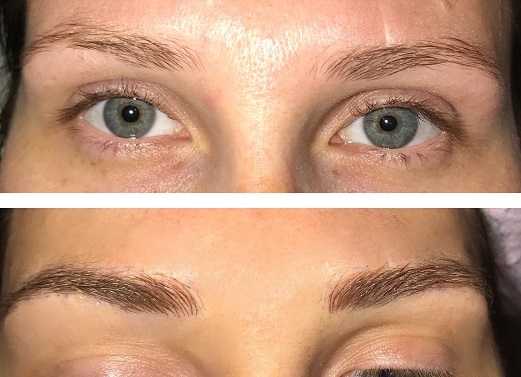 Microblading is a semi-permanent tattooing technique that creates hair-like strokes to enhance, reshape or create a more natural appearance in sparse or thinning brows. 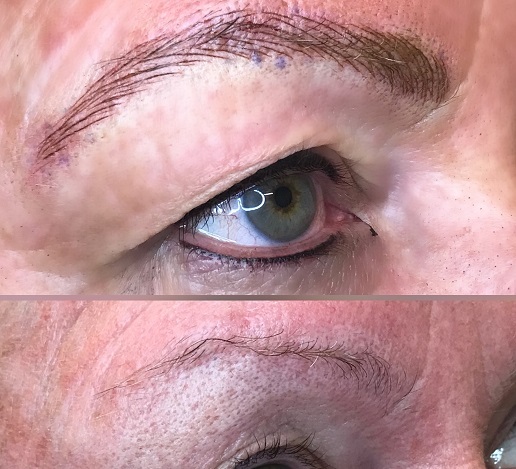 It is categorized under permanent makeup, but unlike traditional cosmetic tattooing, it is less invasive. 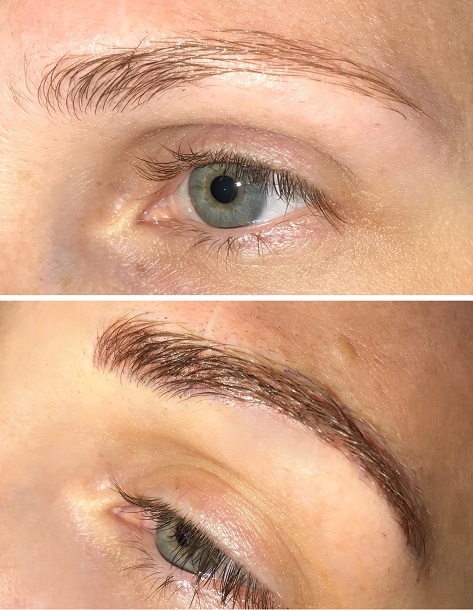 No down time is required after a microblading procedure. It takes approximately 7-14 days for the brows to heal, and about one month for the color to fully set in. Microblading typically lasts 1-3 years, depending on skin type and skincare routine. Call 225-924-8311 to make your appointment today! At Woman’s, microblading is performed by a certified microblading artist with training at the Dallas Skin Institute.